With the release of a new model of any kind of device reduces the price of the predecessor. The same scenarios are with the cameras as the newer models entering the market decreases the price of the older models. However, higher prices and specs of new models don’t mean that the older models are outdated and aren’t worthy of consideration as they can still produce excellent shots, and have the benefit of being cheaper as early adopters seek to offload their gear to get the latest model. It should also push down the prices of unsold cameras that are still in a manufacturers stock. Here is the list of Best Second Hand Cameras 2019. The most anticipated full-frame DSLR of the year 2016, the Nikon D5 was unveiled at CES 2016, but still, there are many things to love about the Nikon D4S and those who are about to make a switch to an ultra high-end model, but don’t have the budget for the D5, should keep an eye out for the D4S. 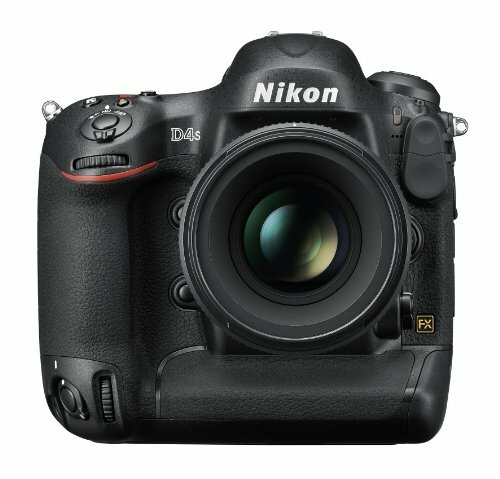 The Nikon D4S boasts a 51-point AF system including a15 cross-type sensors, 11fps shooting, and a 16.2 million pixel sensor, the D4S is overall a tremendous camera. However, most of these specifications have been enhanced in the newer model but still, most of the D4S’ features are more than enough for the majority of professional photographers. A decent amount of savings can be made when purchasing a second-hand camera. The price above written is for a mint condition D4S, but you can even get a D4S much cheaper if you’re prepared to accept some damage or a high shutter count. Those who are about to make a jump from a beginner to an enthusiast level should go for, Nikon’s D7XX series. The most recent model is the D7200, but the D7100 still has the power to compete in the present market thanks to some brilliant features. It has a 24.1 million pixel sensor which has no optical low pass filter for maximum detail, an “EXPEED 3” image processor, 6fps shooting, and a native ISO range of ISO 100 to 6400. Those who like to capture a wide variety of objects would like this all-around decent camera. People waited a long time for the D300s to get replaced with the newer D500. 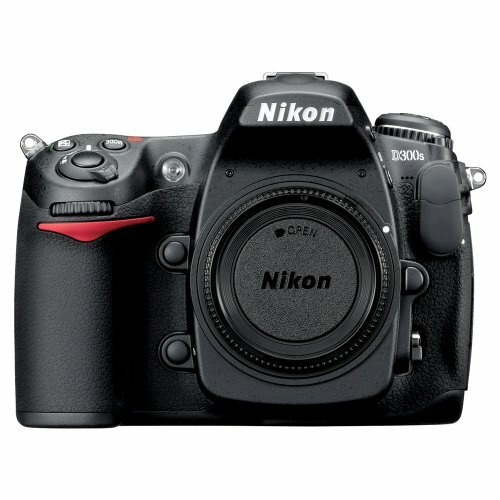 The launch of D500 made the D300s to be available at an absolutely cracking price. For less than £250, users can get a second-hand D300S. It has a sensor of 12.3 million pixels which is, to be honest, pretty low as compared to modern standards, but it’s still more than enough to make A3 size prints. The 7fps is also fairly slow by modern standards if you want to shoot sport but great if you only capture landscapes, macros, portraits and so on. With 51 AF points across the frame, the D300s gives a good degree of flexibility, however, the ISO max out at 3200. But this isn’t really a problem is you aren’t a low-light shooter. It is suggested by the critics to check the shutter count of any second-hand D300S cameras before buying them. 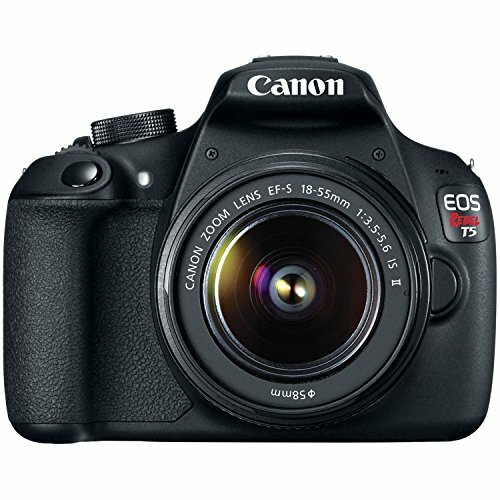 Canon EOS 700D is one of the few models that can be purchased brand new way cheaper than a second-hand version thanks to some amazing deals available at the moment. Although the price difference here isn’t as dramatic as between some of the older and newer professional models, it’s still enough of a difference to consider the older model if you’re on a budget. Canon 700D was replaced with two models, the 760D and 750D. Both of them have the same sensor, but the 760D’s body build is targeted towards a little more experienced photographers. 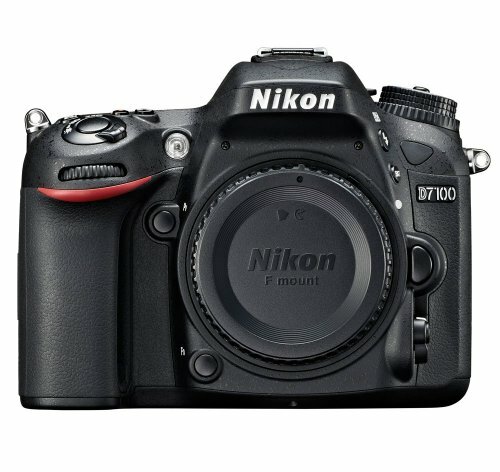 The 700D, on the other hand, has an 18 million pixel sensor, a Hybrid AF system and a native ISO range of 100-12800. The major things which differentiate the 700D with 760D and 750D is an increase in resolution and an improved autofocus system which aren’t much of a concern if you mainly shoot something like landscapes, and keep print sizes to below A3. Canon is currently the leader of the megapixel race after trailing behind Nikon for a couple of years. The new 5DS has a whopping 50.6 million pixel sensor. But broadly speaking, such huge pixel count isn’t required by the average photographer who sticks to printing at A3 or below unless they often want to heavily crop. Then there’s the issue of super large files. 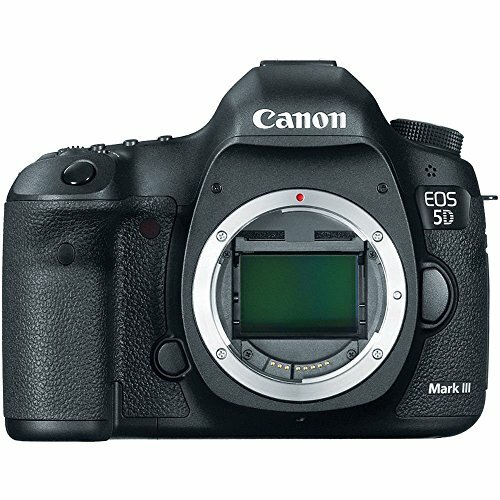 Instead, they can go for the still brilliant 5D Mark III which is still a current model in Canon’s line-up for a much cheaper price, especially if they are going for second-hand. 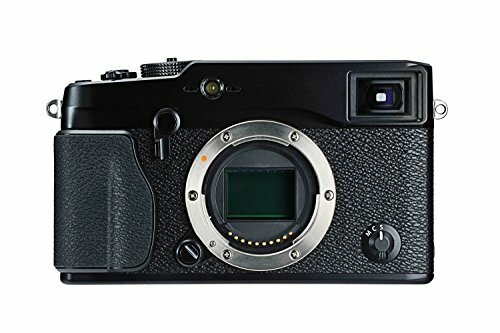 The latest replacement on this list is the Fuji X Pro1 which is replaced by the latest model, the X Pro2, which is priced at over £1000 more than the one which it replaces, so there’s never been a better time to get hold of one of these much lusted after cameras. The X Pro1 boasts a 16 million pixel sensor, a hybrid viewfinder, full manual controls and an X mount which supports a wide variety of lenses. 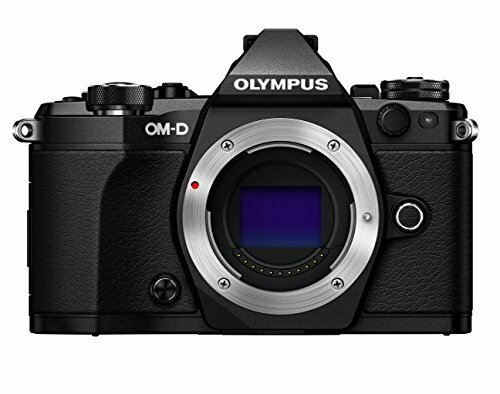 The original OM-D caused a huge amount of excitement when it was first unveiled, and although it has since been replaced, there’s still plenty of great features on the older camera. It has a suprapider-fast autofocusing, 5-axis image stabilization, a dust and splash proof design, and a 16 million pixel sensor. If you’re thinking about getting your first compact system camera, or are about to upgrade from an entry-level model, you can save a lot of money by opting for the original version of the Mark II.